Which drug is best for reducing excessive blood loss after birth? 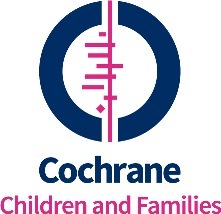 How do you use our Cochrane reviews? - we want to hear from you!